Henri Lloyd & British Millerain | British Millerain Co. Ltd.
Henri Lloyd, a brand steeped in rich sailing heritage, has incorporated British Millerain’s signature Chera-wax cotton into their exciting new Autumn/Winter outerwear collection! The concept of wax cotton originates on the high seas, where sailors added oil to pieces of torn sail cloth, to protect them from the biting wind and driving rain. 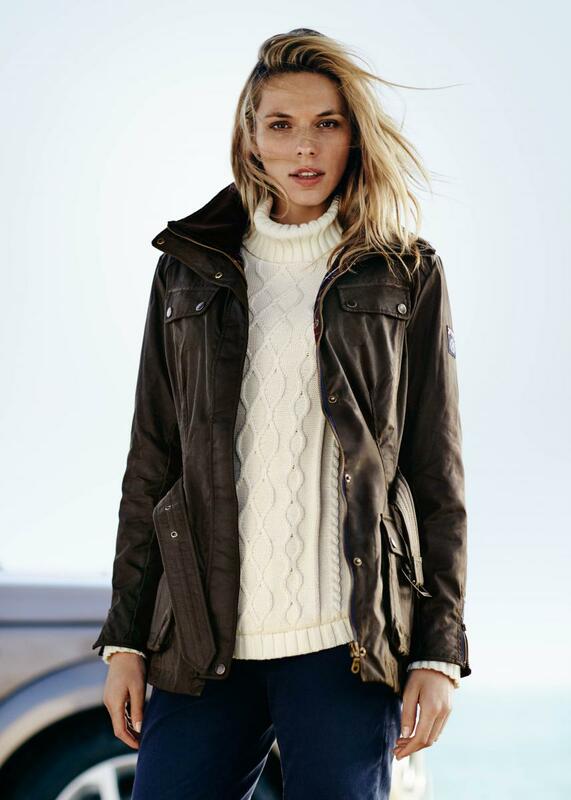 This method of weather-proofing cloth led to the birth of wax cotton as we know it today and has been embraced by Henri Lloyd’s new Afon Men’s wax jacket and Alisha Woman’s wax Jacket; two classic outerwear pieces, which capture the spirit of Henri Lloyd’s nautical origins. 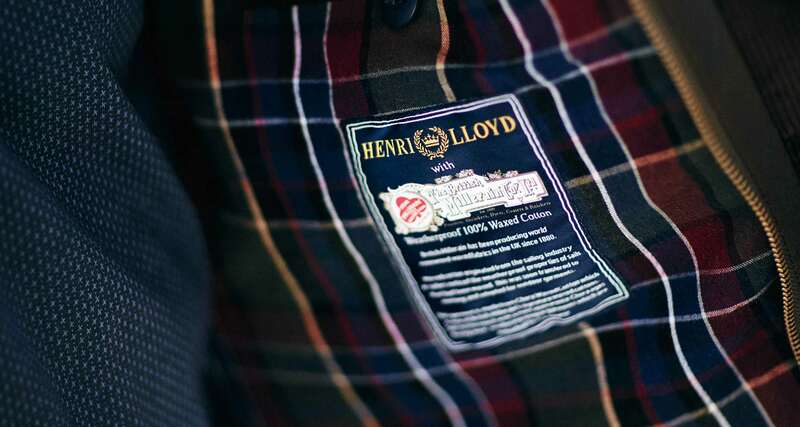 The wax cotton used by Henri Lloyd ages with time, producing a garment with individual character, unique to the wearer. We are very proud to be working with Henri Lloyd, combining centuries of expertise in textile finishing and garment fabrication.